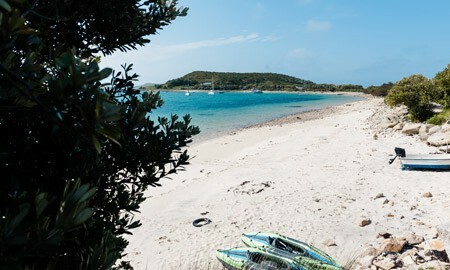 Although the smallest inhabited island, there’s plenty to see and do on Bryher. 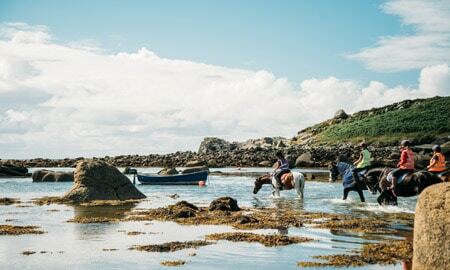 Bryher is probably most well known for it's contrasting coastlines and being the setting to the Michael Morpurgo novel 'Why the Whales Came'. 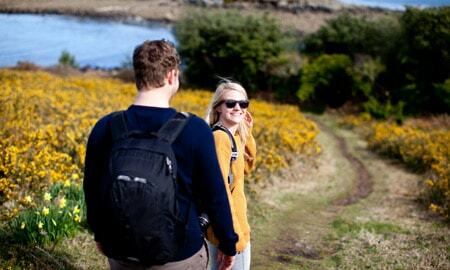 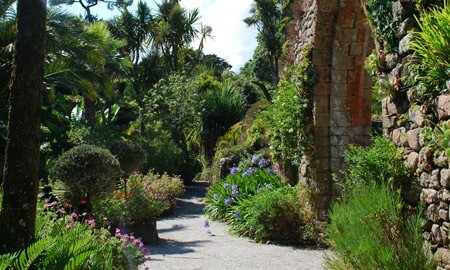 This walk covers the breadth of the island and is perfectly achievable in one day. 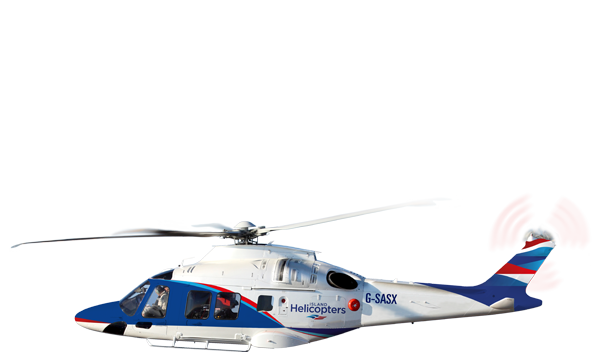 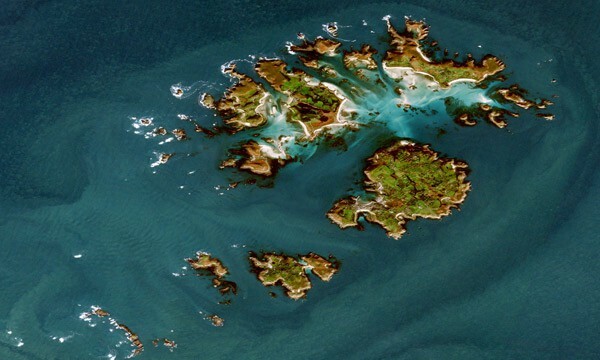 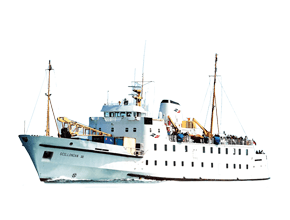 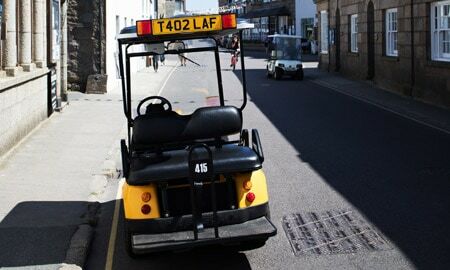 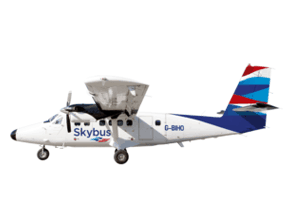 Travel to the Isles of Scilly by Skybus. 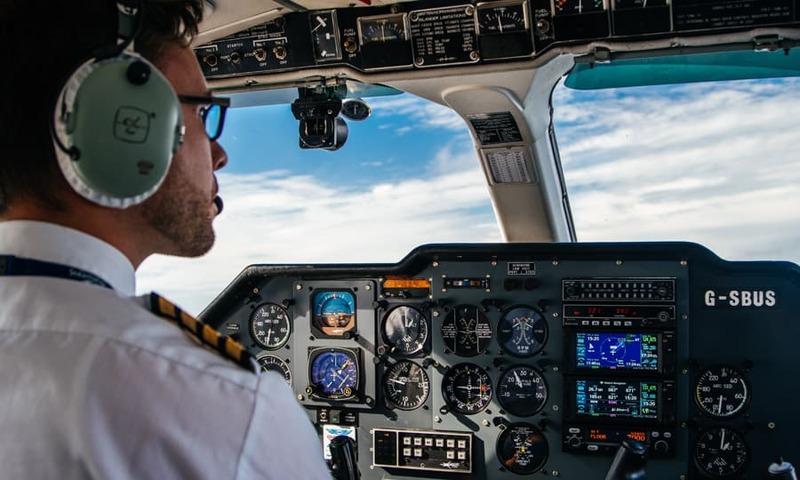 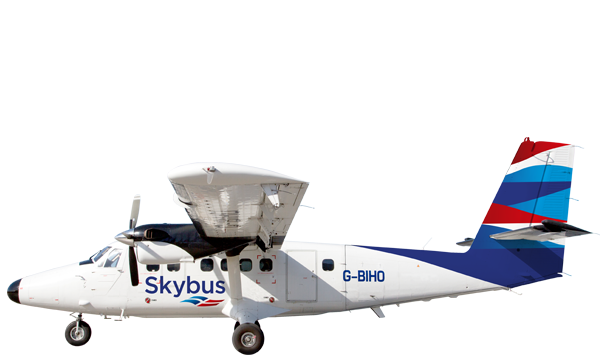 Fly Scilly and enjoy up to 8 glorious hours on the islands, Skybus day trips allows you to make the most of your time on the islands. 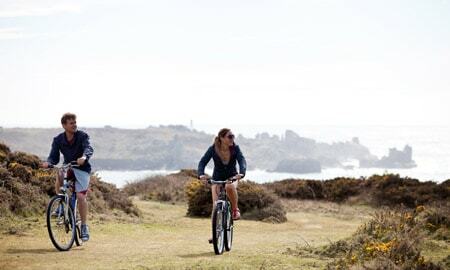 Flying from Land’s End only takes 15 minutes. 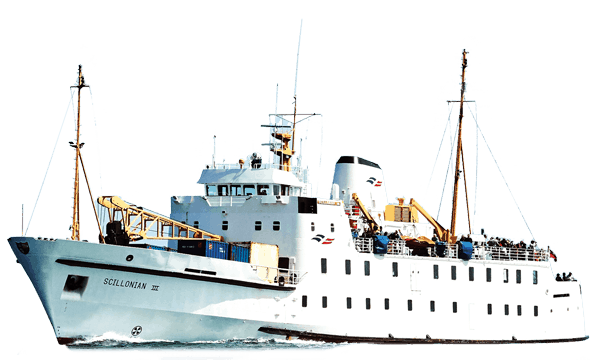 On arrival you’ll be greeted by Paulger’s Transport who will take you to the quay to meet your connecting island boat. 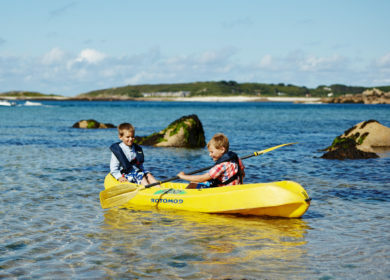 Check the chalkboards on the quay for which boat to get and times of departure. 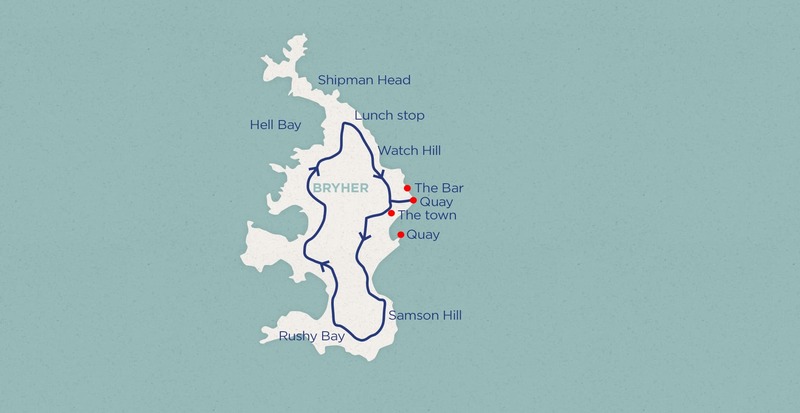 Starting from your landing point, either Anna quay or Church Quay or on days of very low tide, the drop off may be at Rushy Bay. 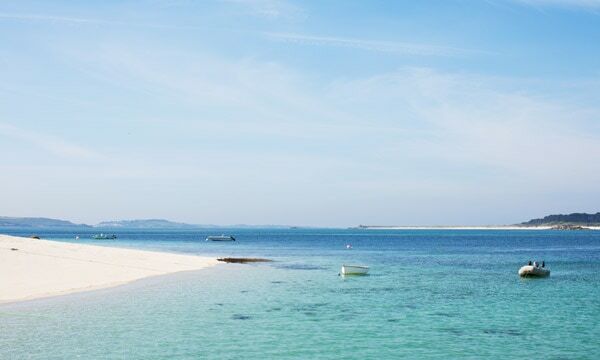 Head through the town to the left of the island and up Samson Hill, those familiar with the book Why the Whales came will reminisce of the famous story here. 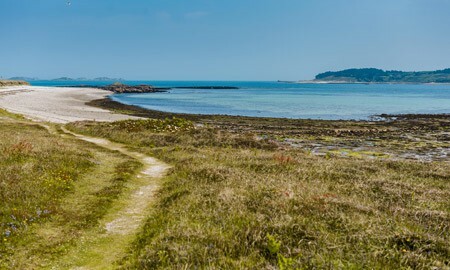 As you follow the path along the outside of the coast, it’s hard to get lost, a stop at Hell Bay Hotel and Great Pool are a must. 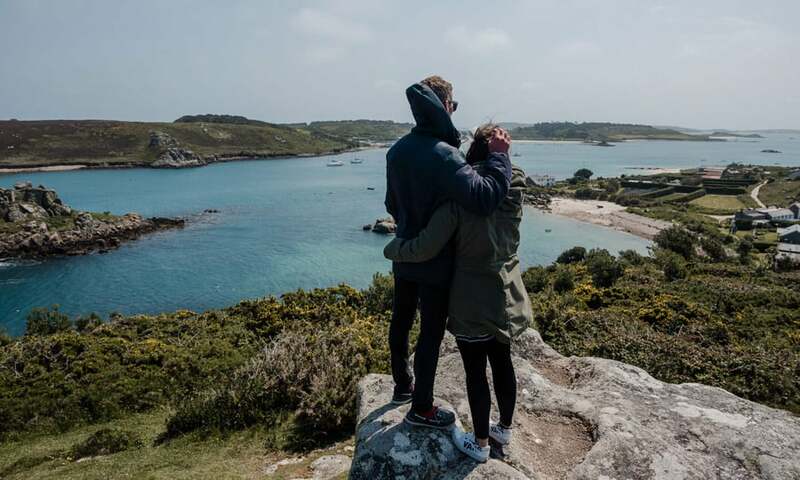 Then for the dramatic views and rocky outcrops you’ll meet Shipman Head, continue your venture to Watch Hill for one of the finest views of the entire archipelago. 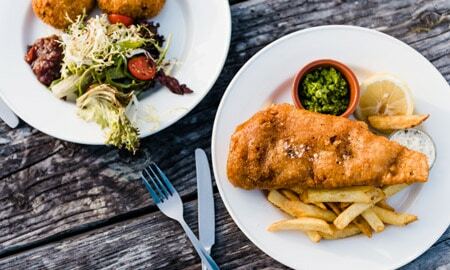 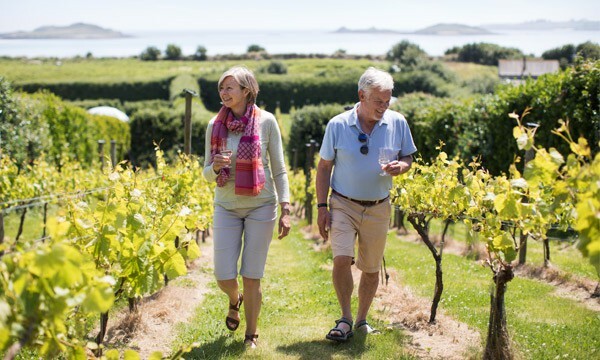 Pack a picnic from St. Mary’s, there’s a deli in town or on Bryher, there’s Bryher Stores which sells fabulous home-made produce. 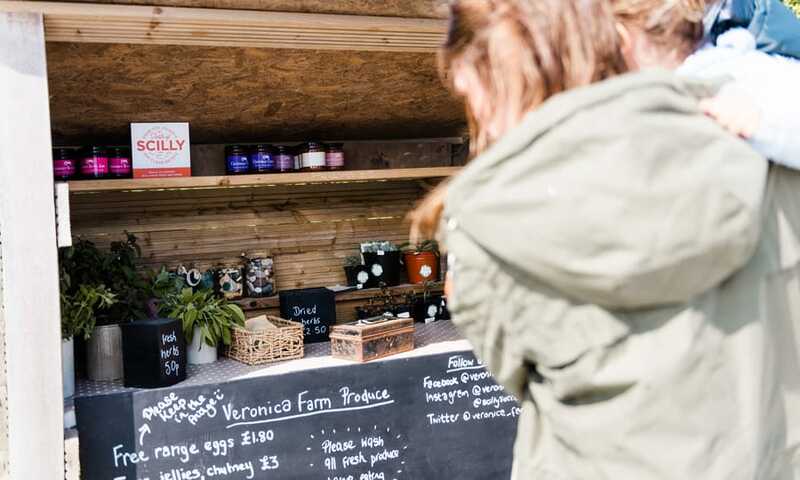 Look out for Veronica’s Farm fudge sold in an honesty stall on the road side for a sweet treat. 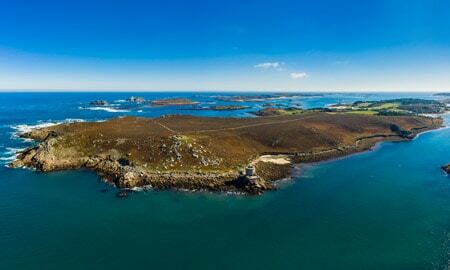 You can enjoy a picnic at many of the places on our suggested route but one of our favourites is looking from Shipman Head across the channel to Tresco, it’s often very sheltered and a great sun trap. 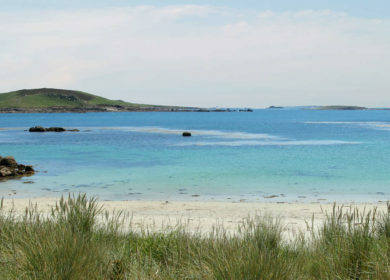 Bring a towel and enjoy a refreshing dip at Rushy Bay. 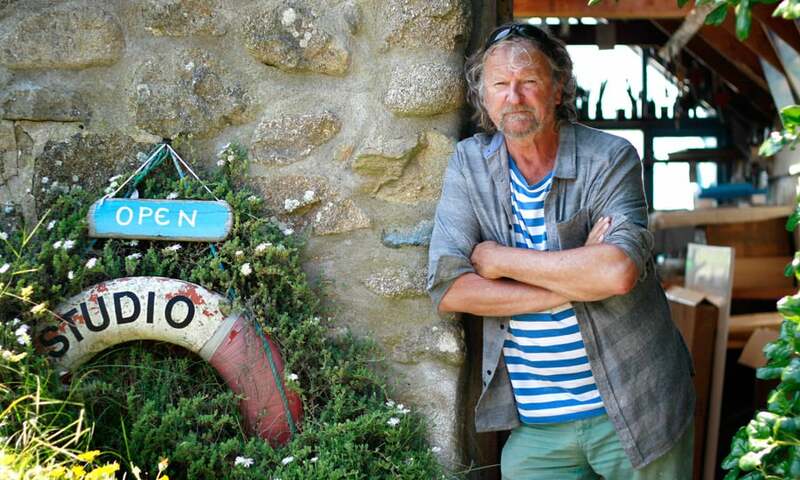 The artist Richard Pearce has a wonderful studio just above the bay of Great Par. 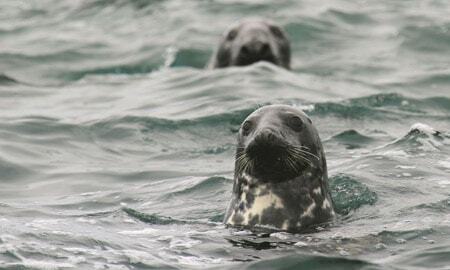 Look out for seals who are often spotted from Gweal Hill.